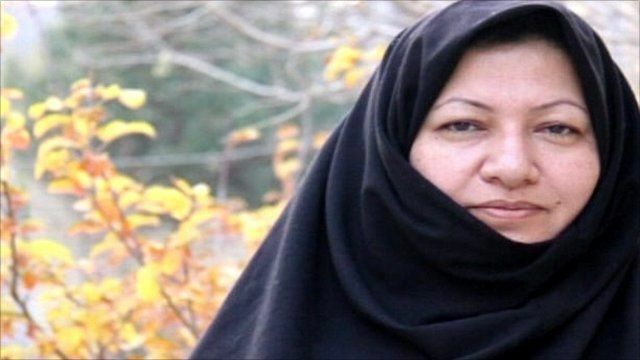 Fate of sentenced Iran woman unclear Jump to media player Despite growing international condemnation, the fate of an Iranian woman sentenced to death by stoning is still unclear. 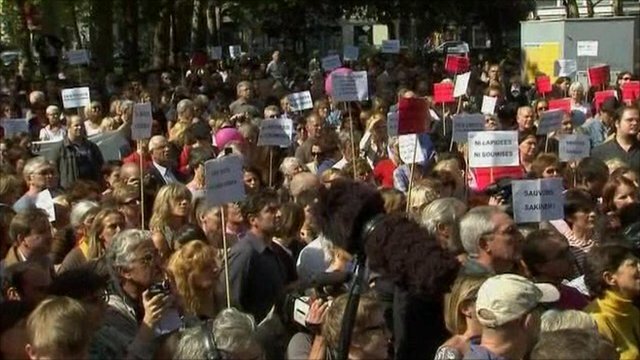 French rally for Iranian woman Jump to media player Philosophers and singers were among those taking part in a demonstration in Paris in solidarity for an Iranian woman on death row. 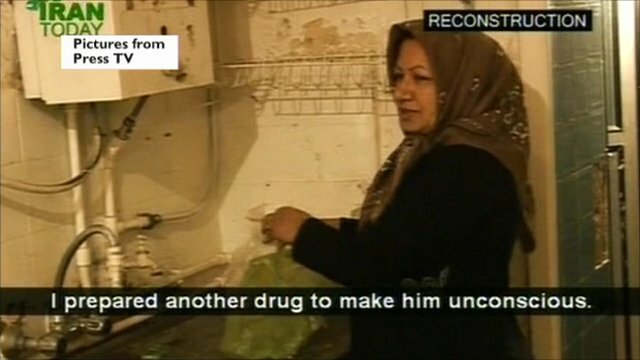 Despite growing international condemnation, the fate of an Iranian woman sentenced to death by stoning is still unclear. 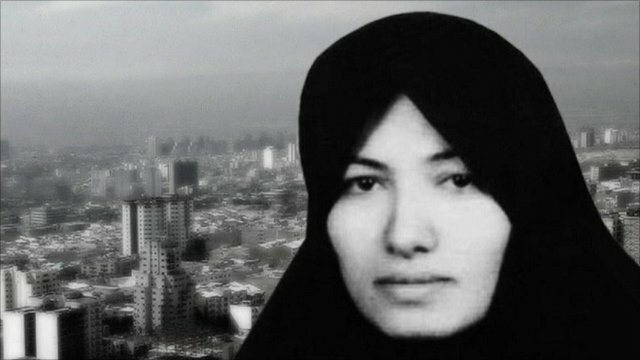 Sakineh Mohammadi Ashtiani was sentenced to death in 2006 for the crime of adultery.